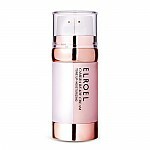 Radiante su cuidado de la piel con el [ELROEL] Blanc Cushion 25g! 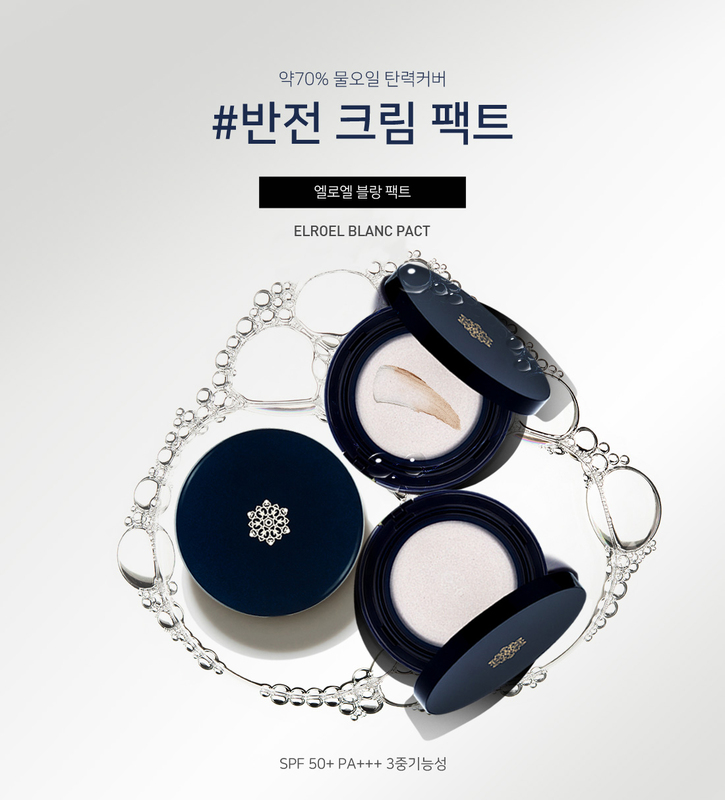 nuestro objetivo es ofrecerle los mejores productos coreanos para cuidar su piel, incluida Cosmeticos, Rostro, Base Cushion. 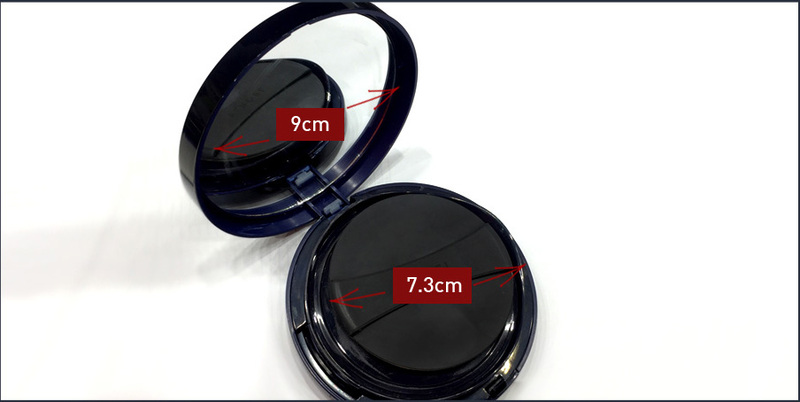 Hydra Base Cushion en línea. 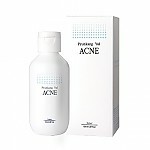 Its formulation changes from cream to foundation. 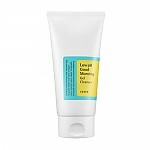 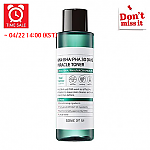 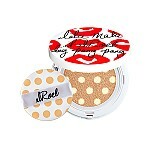 It contains the moisturizing power of cream and the covering power of foundation in one product. 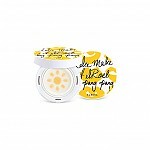 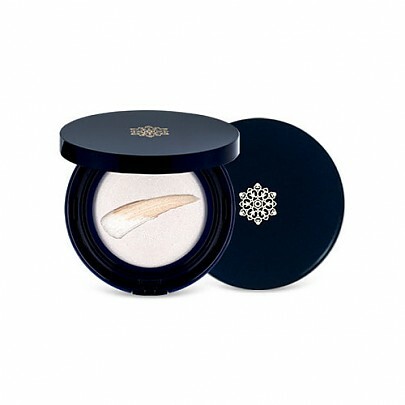 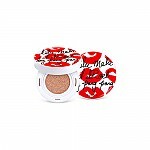 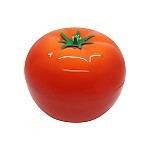 It is a cream compact that creates healthy & bright skin. 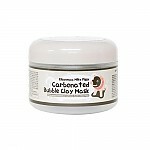 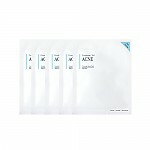 With the puff included in the package of the cushion, apply appropriate amount evenly on your face.